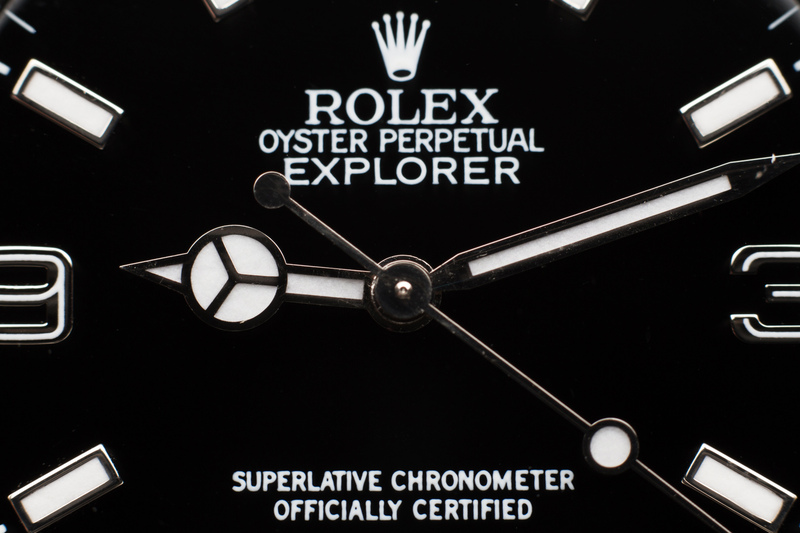 Every watch lover knows the Explorer story by now, so just let the pictures do the talking here. 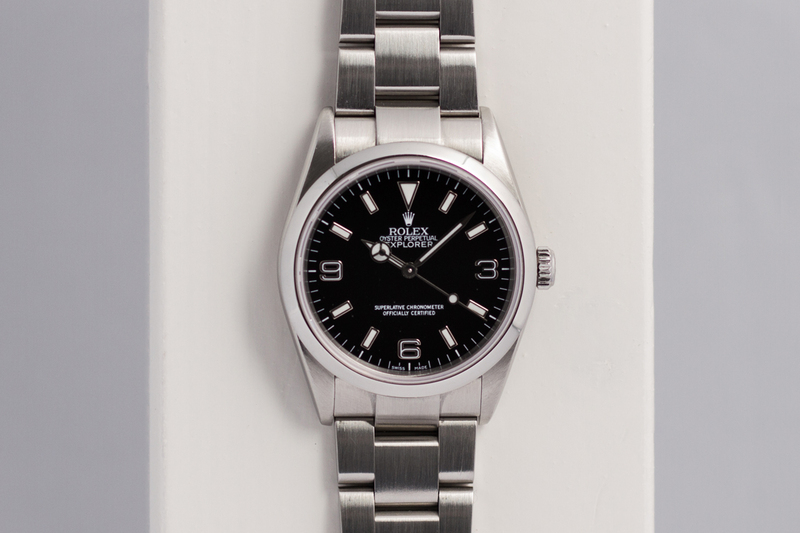 You are looking at a 2002 Explorer I with sapphire crystal and a 78690 Oyster bracelet with fliplock clasp. 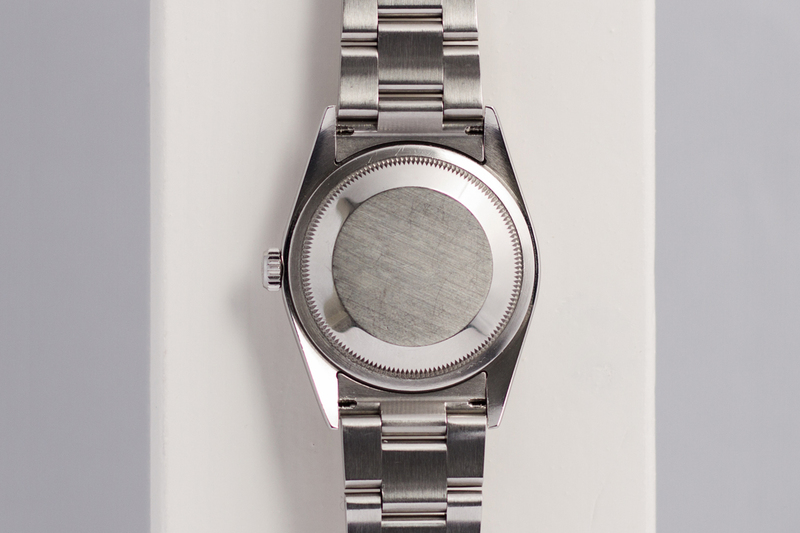 The watch is in a perfect condtion and runs according to the COSC specifications. 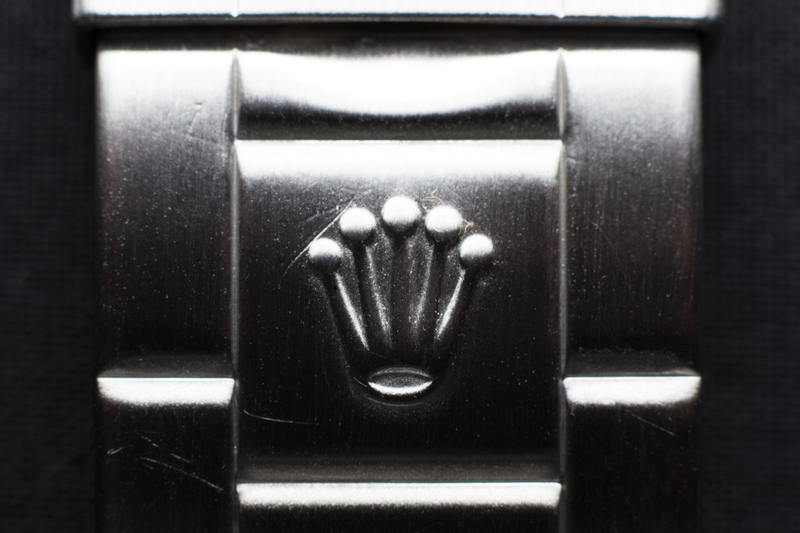 The case, the bezel and the entire Oyster bracelet are in a great condition and free from any nasty damages. 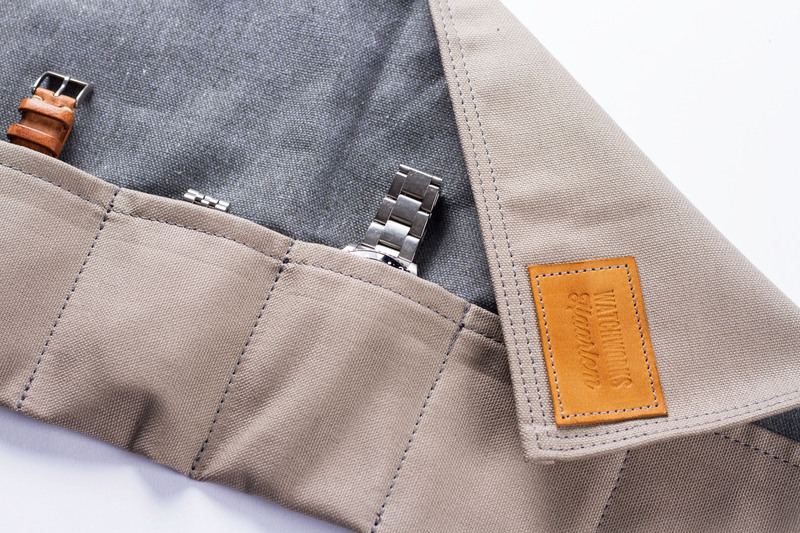 The Oyster bracelet is equiped with solid end links (SEL) and shows very little stretch. The black dial is squaky clean and uses Super Luminova inside all of the hourmarkers for better readability in low light and dark conditions. 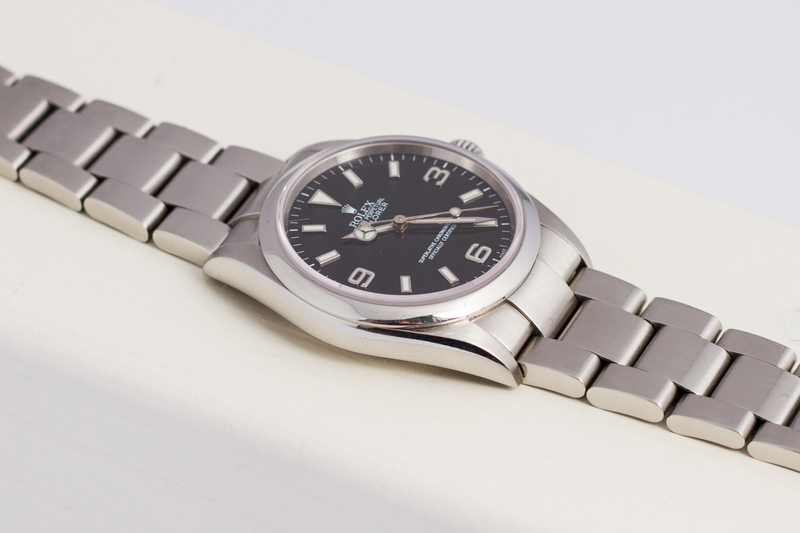 The Rolex rehaut on this 2002 Explorer I is without the ‘Rolex’ text on the inside. 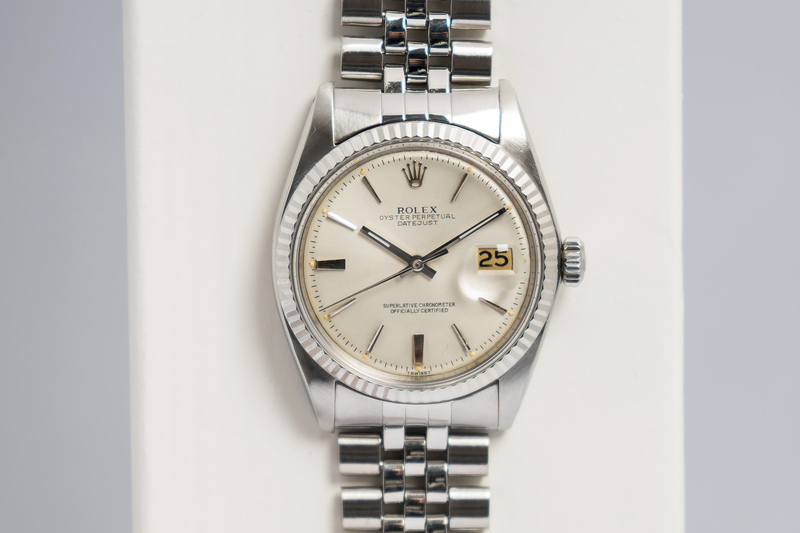 The watch comes with the original inner box, punched paperwork, hangtag, booklet, receipt from a partial repair, a spare sapphire crystal (with a tiny small chip) two spare Oyster links and a set of spare Rolex push pins. 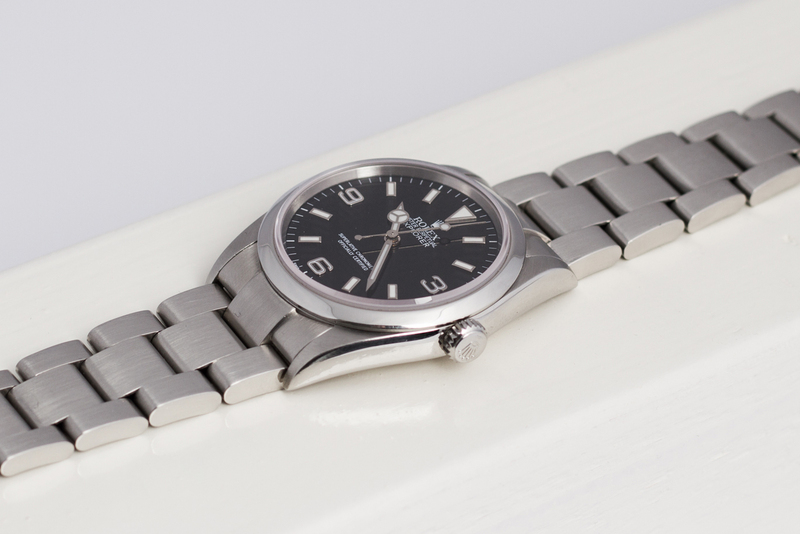 This Explorer I has been fully serviced and waterproof tested by our watchmakers and comes with a 12 month warranty. 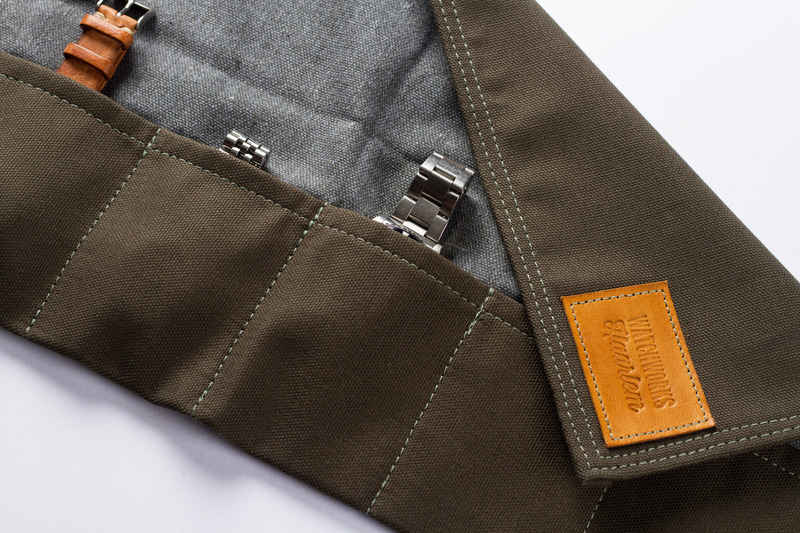 Are you ready for your next exploration or adventure! ?